Blizzard has revealed the next Overwatch hero that will be receiving a collectible statue. The company announced that fan favourite D.Va will be immortalized with the new collectible statue releasing in late 2017. This news follows the release of Tracer, Reaper, and Windowmaker statues. The statue measures in at 19” tall and features a 13.5″ diameter base. D.Va is wearing her default outfit whilst perched atop her MEKA unit in one of the character’s signature poses. Blizzard also noted that each of the statues will be hand painted, so fans can expect a high quality product. While no concrete launch date has been announced, Blizzard has given a Q4 release window. 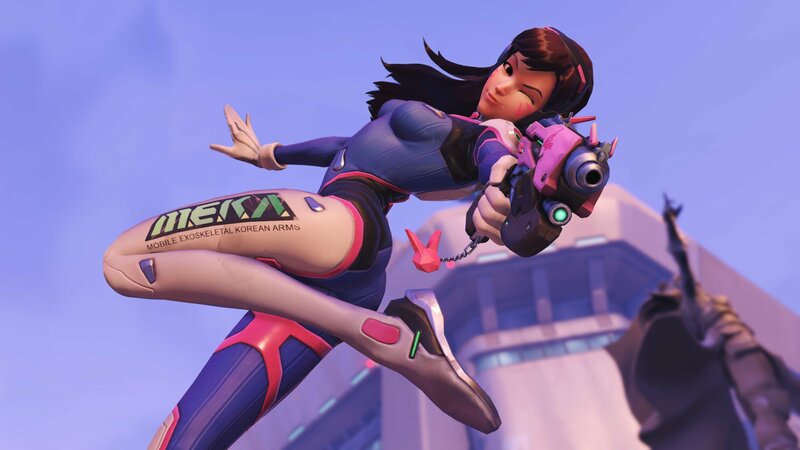 This news should hopefully give fans enough time to save up the required funds as the D.Va statue is priced at a whopping $450. Given the popularity of Overwatch and the resale market prices for previously released statues, now might be the best time to reserve yours. Pre-orders are now open on the Blizzard Gear Store.